The member resources require a username and password. Forgot your password? . Click the “Forget?” link below the member login and an e-mail will be sent to you with a reset link. 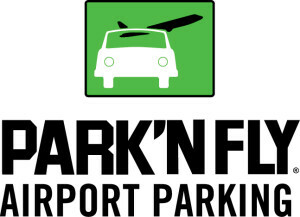 Park’N Fly Airport Parking is pleased to extend its corporate discount program to ACPBC members. 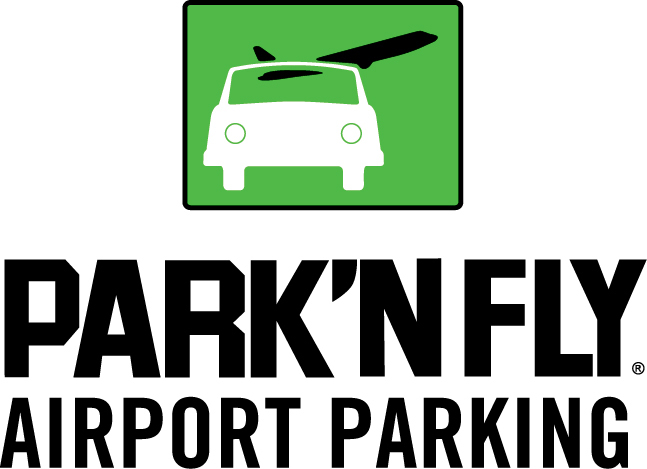 Members can use the discount code for both business and leisure travel. If you travel frequently, you can save even more by joining the Rewards Program and by claiming Aeroplan miles. General legal advice helpline. This service is accessible only to ACPBC members.